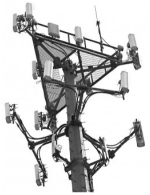 Cell Tower Leasing - Will My Tower Become Obsolete in the Future? Will My Cell Tower Become Obsolete? One of the top cell tower leasing questions asked by property owners when negotiating a cellular carrier lease is the big question concerning the future of cell towers. What will happen to rental income in 10 years if we don’t need cell towers anymore? What’s going to happen to my cell tower if cell towers become obsolete? 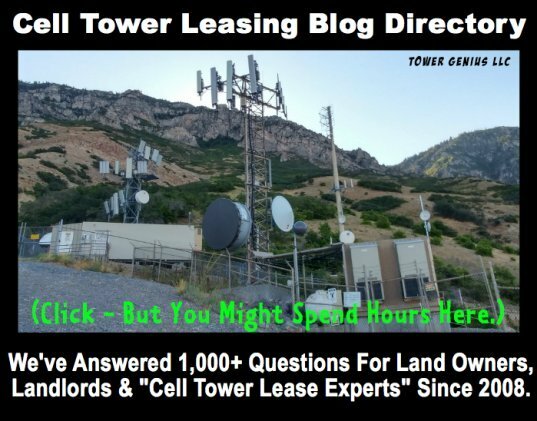 If cell towers become obsolete what happens to your cell tower lease? If Cell Towers Become Obsolete? Cell Tower Obsolescence... It’s a legitimate question that keeps wireless landlords awake at night, but rest assured, that over the next decade at least 100,000+ additional cellular towers will need to be built across the United States. Chances are 99.9% certain that your cell tower leases won’t be terminated. We are stressing this for towers. 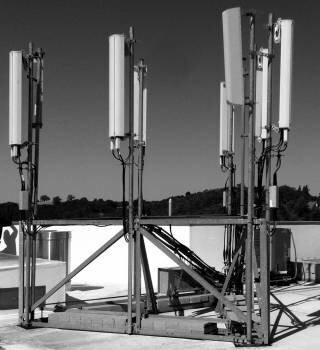 We see that many more towers will remain while advances in technology can potentially impact rooftop cell sites in the big cities. 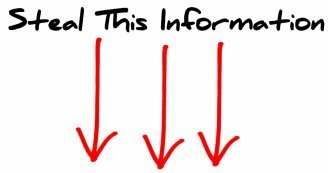 Simply put, your cell phone is slowly becoming a television, personal computer, personal music device and mobile phones, email and web surfing device. Cell phones and cell towers are here to stay. The Internet of Things IoT is also going to drive demand for additional capacity and coverage. In our opinion, cell towers are not going to be replaced by a weather balloon, little repeaters on top of wooden telephone poles, satellites or anything else in 95% of the USA's territory. Nations like Finland and Hungary in Europe have cutting-edge world-class wireless networks and are about 7-8 years ahead of the USA, and they aren’t taking down or replacing any cell sites yet. Emphasis on the word YET. Now in 2019 we see changes coming in the urban markets in the next 5 to 10 years that could impact rents. Cellular Site Leases Can Provide Income For Life. Here in the USA, many of the cell tower leases signed in the early 1990’s are being re-negotiated prior to their expiration and extended by 15 to 20 years because the carriers need these sites. When enter into a cell tower lease agreement the initial term will for 5 years and they’ll usually offer four 5-year renewal terms so you can expect to be receiving rent for 25 years. Don't Blink. Focus on Getting Your Lease Negotiated. We suggest not to worry about whether or not cell towers become obsolete in 10 or 20 years, but to seize the moment, and make sure you don’t waste time making a decision about your cell phone tower lease. If you blink to long you’ll lose the site to one of your neighbors. Cell phone service providers are very heavily invested into the development of their wireless networks. The CTIA reports that more than 70% of the U.S. population use cell phones. If anything, that number is going to continue to increase as the US population increases, and as a more competition enters the marketplace (like Boost Mobile) who make wireless plans more attractive for the masses. More cell towers will be needed. They will not become obsolete. In fact, additional carriers entering the major markets who can’t deploy their antennas on existing cell towers due to lack of space will either need to find existing structures or rooftops or build additional towers. But just in case for some peculiar reason, the cellular tower on your property has its plug pulled and your site is terminated, cell tower leases must include language that requires carriers to remove the tower and all equipment and return the site to its original state. In reality, the carriers are not in the cell tower removal business. It’s a lot easier for them to simply sign the ownership over to you. If your tower becomes obsolete, they might just give it to you for free, and then it’s up to you to find tenants to rent tower space. But Chances Are That Your Attorney Doesn't. Have you been contacted by a cell phone company about putting antennas on your building or about putting a tower on your property? We can review your cellular lease agreement in 24 hours and help you to get the upper-hand in the lease negotiation process. 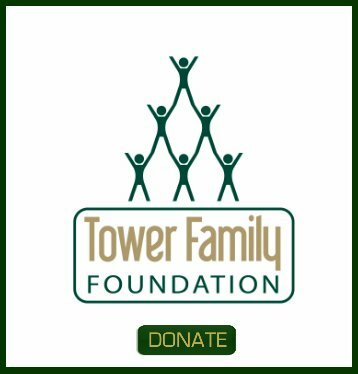 Contact an Tower Genius Cell Tower Leasing Expert - Fill Our Our Contact Form.